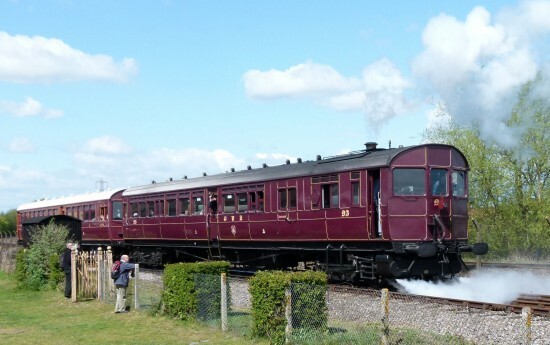 If you are looking for fathers day or significant birthday gift ideas then Speed and Steam at Didcot (UK) might well be of interest. 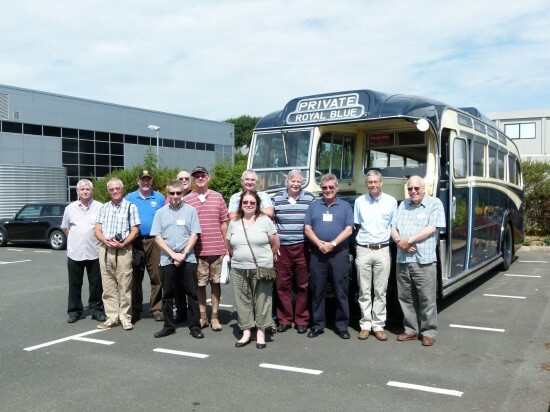 Taking place on Saturday 26 July 2014 and with just 20 places available it offers a unique day out combining a vintage bus ride, visit to the Williams F1 museum at Grove (Wantage) lunch and finally tour of steam locomotives, including a footplate ride. The day begins in front of Didcot Parkway railway station at 09.00 where just twenty will board a vintage bus to the Williams F1 Conference Centre, the largest private F1 museum in the world, at Grove (Wantage). 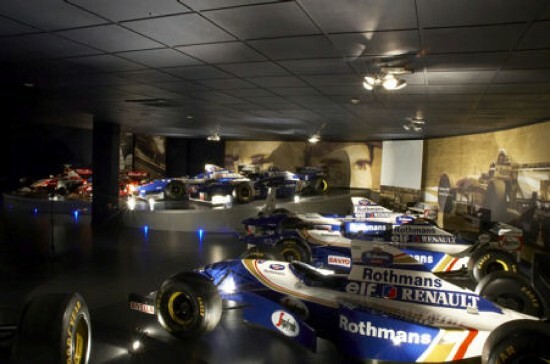 The guided tour of this rarely open to the public facility includes the superbly presented museum that houses approximately 40 F1 cars displayed in chronological order. Subject to availability there will be a chance to sit in an F1 car (ED – No chance of some getting back out again I suppose) and visit to the impressive technology and trophy rooms. The latter serving as a reminder that Williams once ruled the F1 roost and on current form who knows maybe sometime soon again. After the Williams F1 tour everyone returns to Didcot for a delicious lunch, followed by a guided tour around the railway centre. Included are the replica broad gauge locomotives; Fire Fly and Iron Duke (from the National Collection) and twenty other Great Western Railway steam locomotives. Visitors will also get to see the progress being made on new replica Saint and County locomotives, as well as on the locomotive repatriated from Australia, Pendennis Castle, not forgetting King Edward II which has recently returned to steam after 50 years. 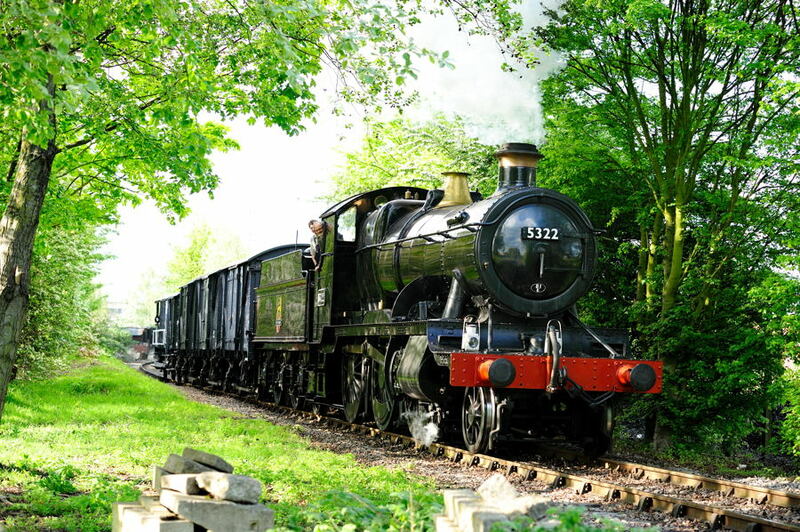 The day ends at around 16.30 with tea (of course) before which there is an opportunity to enjoy a footplate ride on a steam locomotive, what a great way to end the day. Tickets for this special day are limited to an absolute maximum of 20 people, and cost £155.00 per person. Steam Railmotor 93, with matching auto-trailer 92. Built in 1908 it ferried people to the 1908 Olympics. 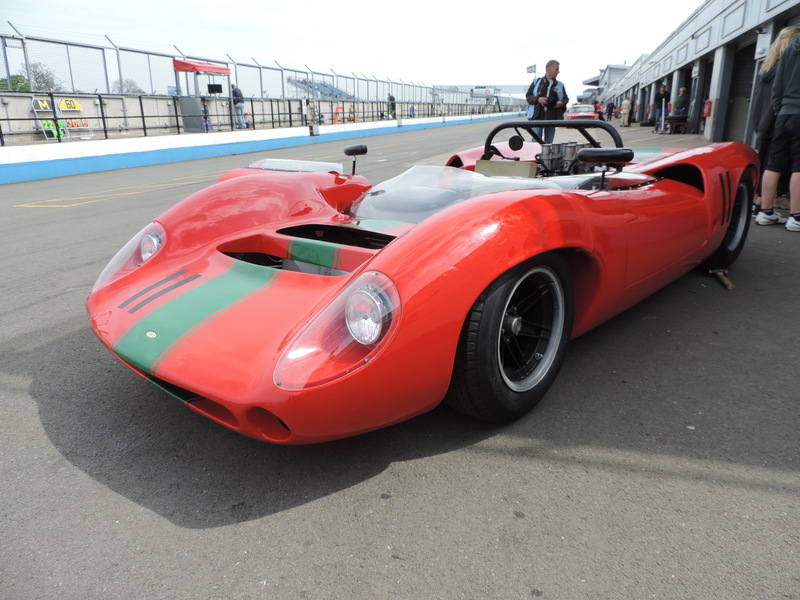 As far as fathers day gift ideas go it is not the cheapest thing out there but definitely worth considering as a must-do at least once in a lifetime type opportunity for your dearly beloved. To help digest the cost it might help to consider it as a family present that everyone contributes to. I’m sure he’s worth it and if nothing else think of the benefits, it gets him out the house for a whole day, I know, absolutely priceless. Please call the centre directly on 01235 817200 to book tickets and if you feel inclined please mention you read about it here on ClassicCarsDriven.com.